Do you want to try something exciting? 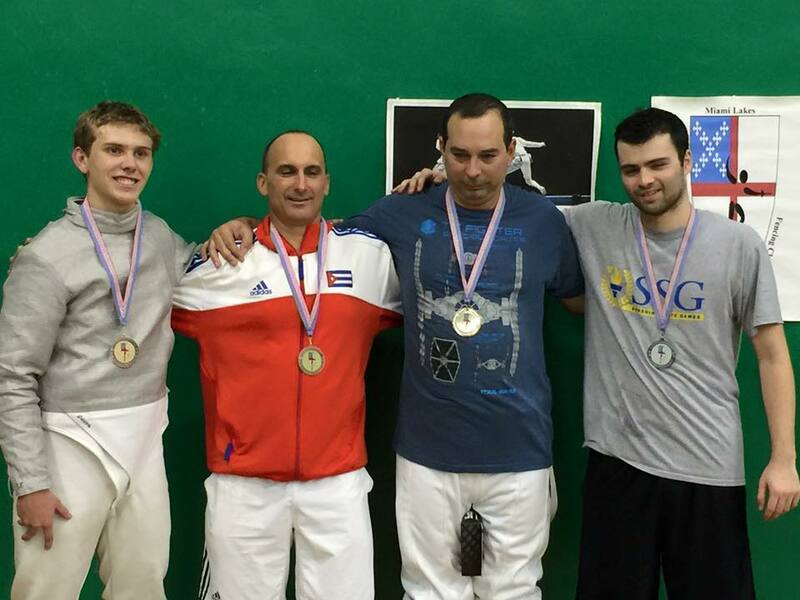 Welcome to South Florida Fencing Club and to the world of one of the most dynamic and mentally challenging sports. No matter what level you are, experienced or not, you are always welcome to come and join our club. 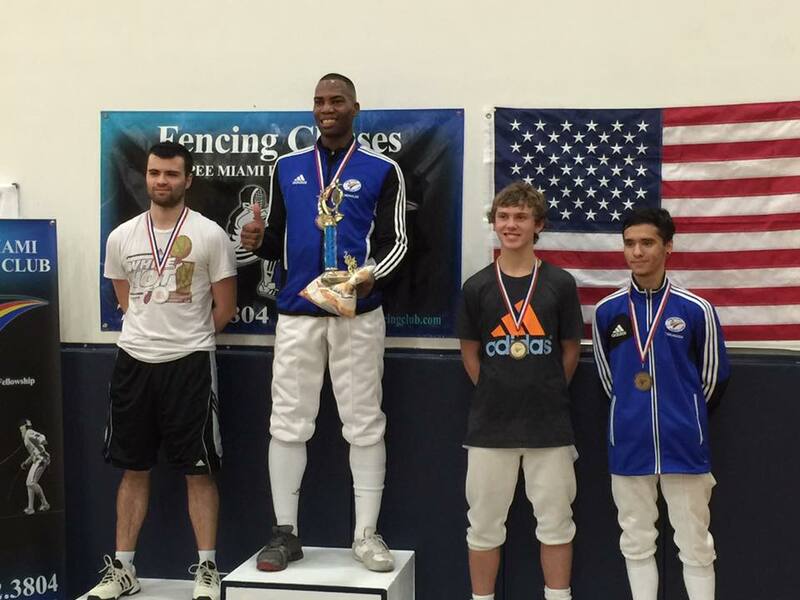 Our club is the most successful fencing club in Florida. 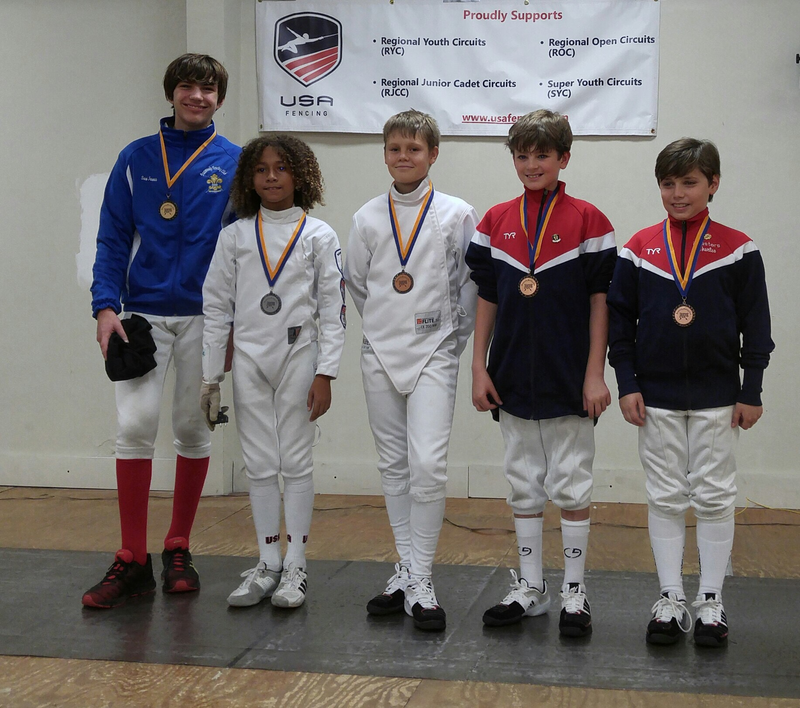 Multiple members of our club have accomplished national and international level of success over the past years. 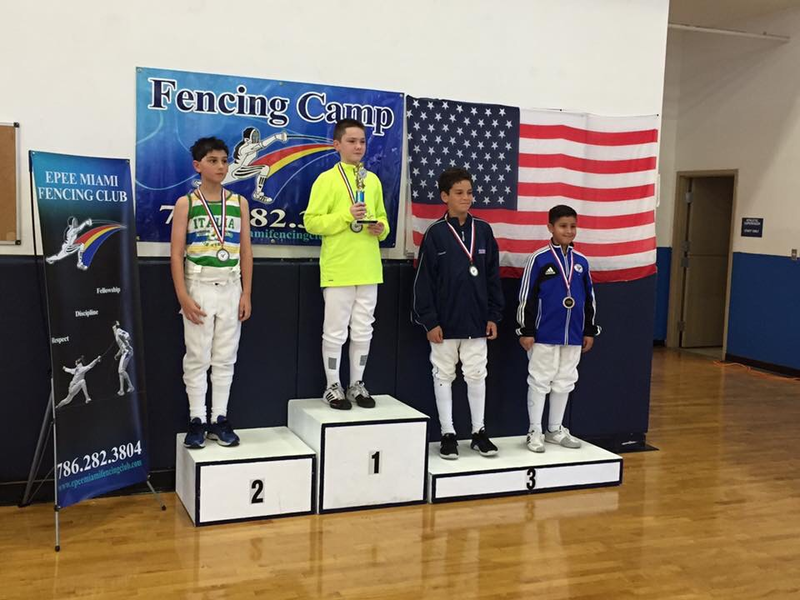 In SFFC’s resume there are accomplishments in the likes of national title, numerous medals from North American Cups, an NCAA Champion, 2 silver medals and one bronze from NCAA Fencing Championships. 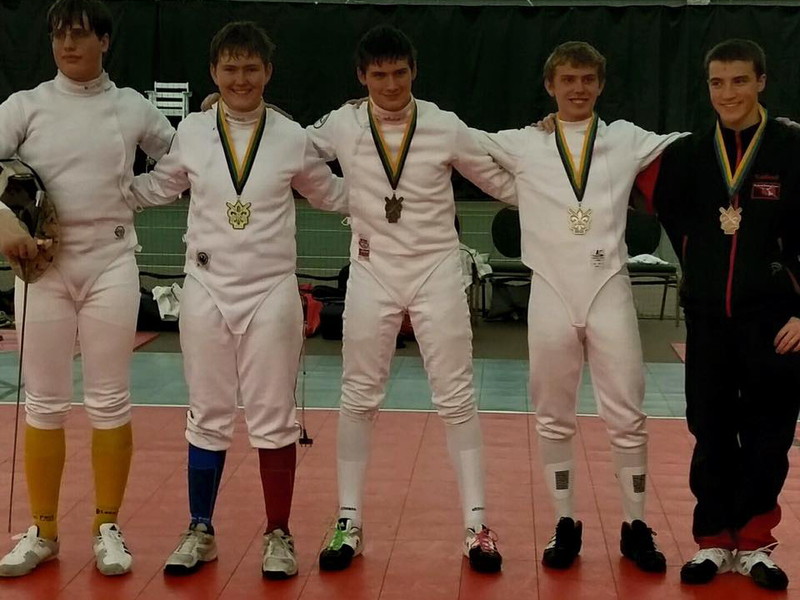 Also club representatives have taken part in three World Championships for juniors and represented team USA all across the world. 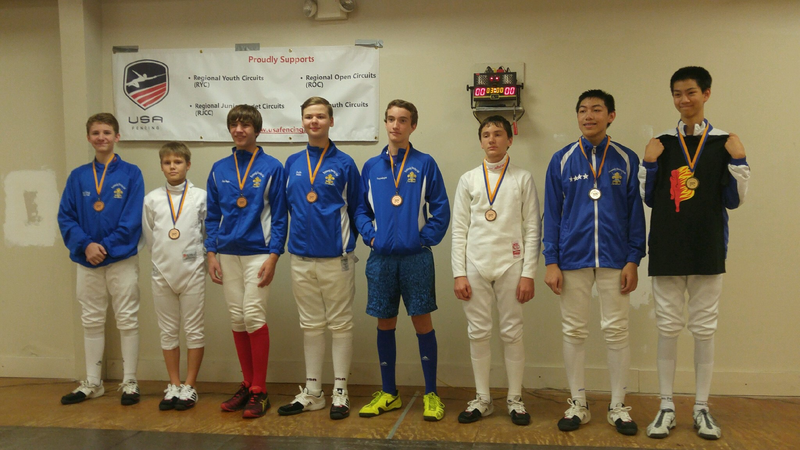 We are proud of our club members who went on to continue their love for fencing and received scholarships at some of the top universities in the country like Princeton, Duke, Stanford, Johns Hopkins, Brandeis, etc. Whether you want to challenge yourself or try something new, you will develop valuable skills and lessons. 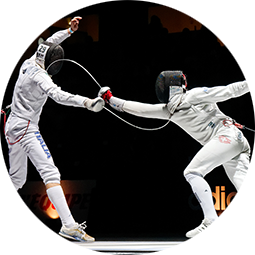 Offers an introduction to the sport of fencing. 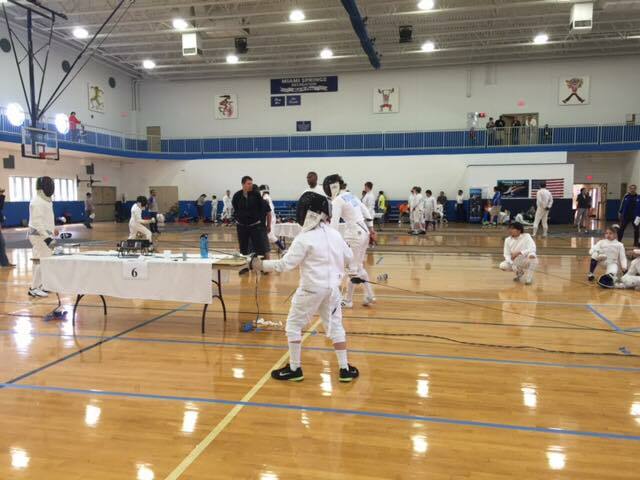 It includes the fundamentals such as footwork, mechanics and other various fencing exercises. We provide equipment for all beginners class members. The class meets twice per week and each class is 80 minutes in length. 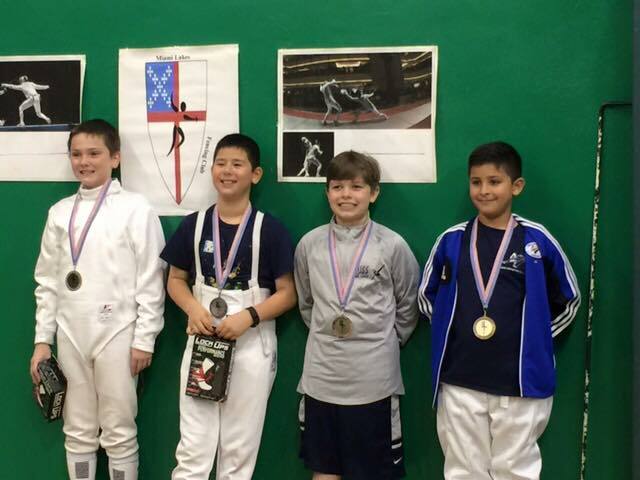 Members of this class will be provided with a group lesson plus technical, tactical and performance advice. This class meets four times per week, each class is 90 minutes in length. Advanced class members need to have their own equipment. 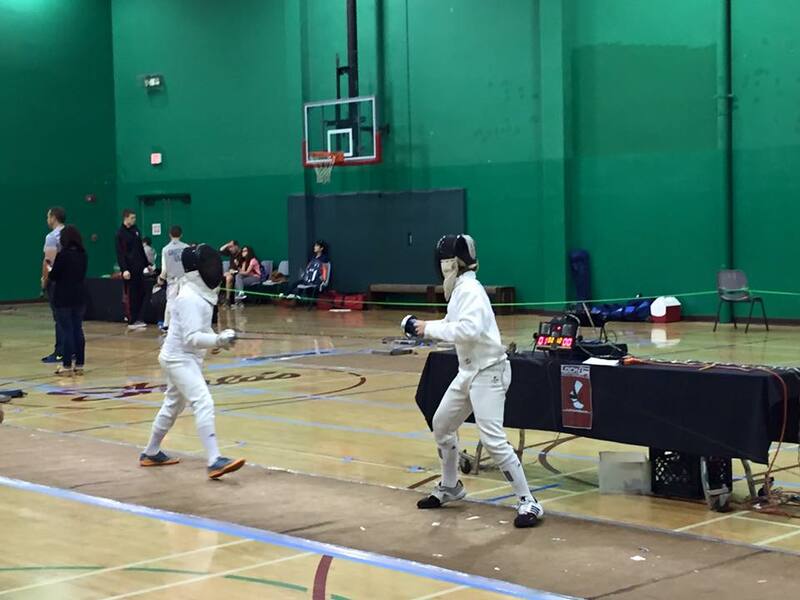 Private lessons are only available to advanced class members and after consultation with the coach. For out-of-state tournaments, all coaching expenses must be divided between all participants per event (coaching fees are not included in coach's expenses). One month coaching request in advance. For local tournaments, there needs to be a one week notice of coaching request before every tournament.